Home News Gifts for him! Fathers day is coming up!! 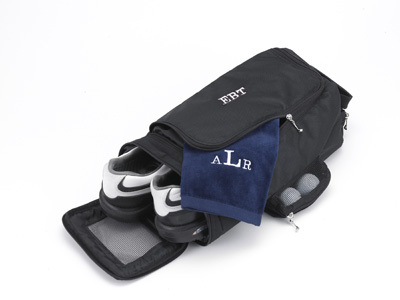 Surprise your dad with this handsome monogrammed golf shoe bag! We have a wonderful selection of gifts we know your father will love!